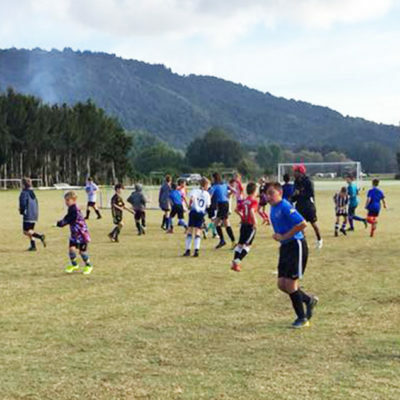 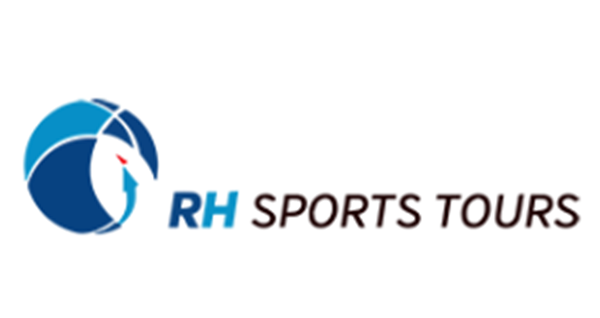 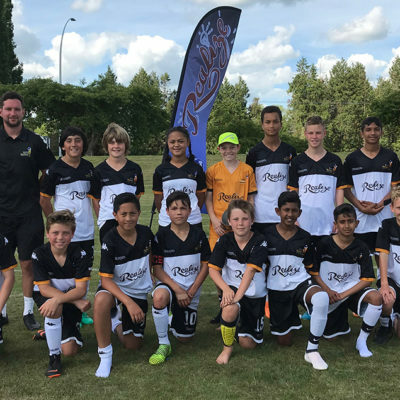 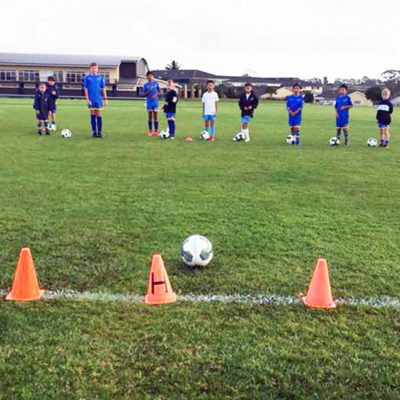 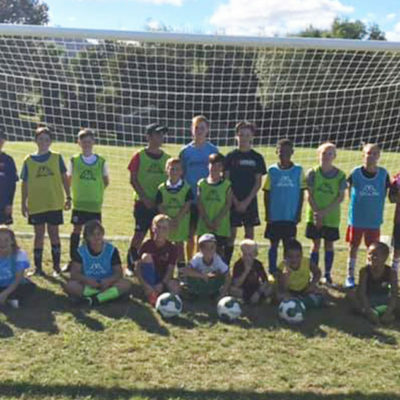 The Ricki Herbert Football Academy will again work with young players (aged 6-8) at Auckland’s Bay Olympic. 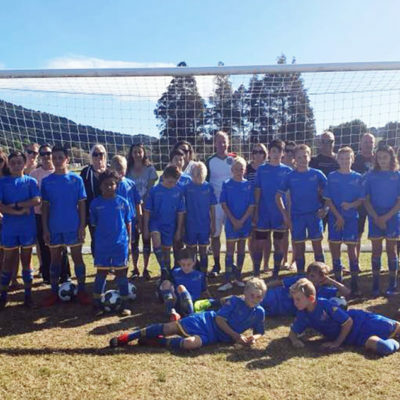 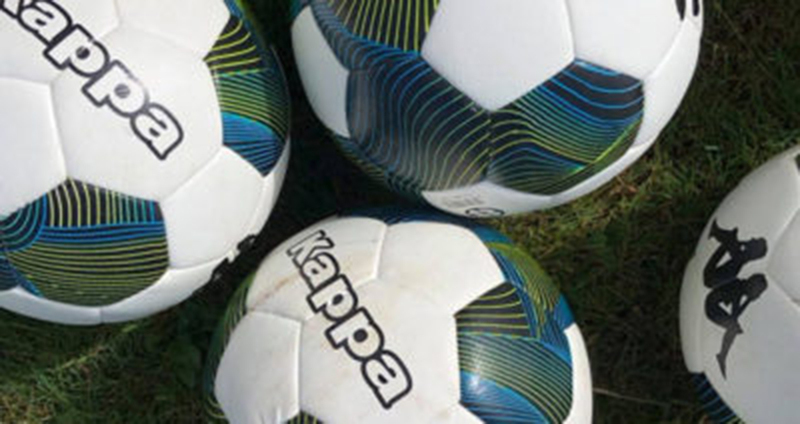 Term 1 details for 2019 are now available and players wishing to join the weekly programme can register directly through the Bay Olympic club. 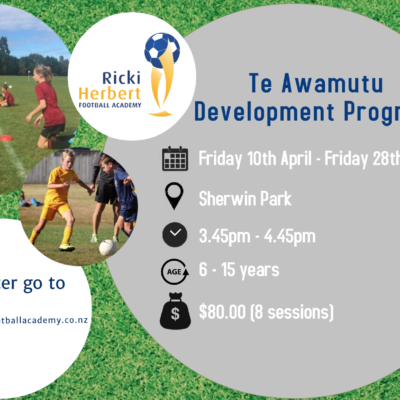 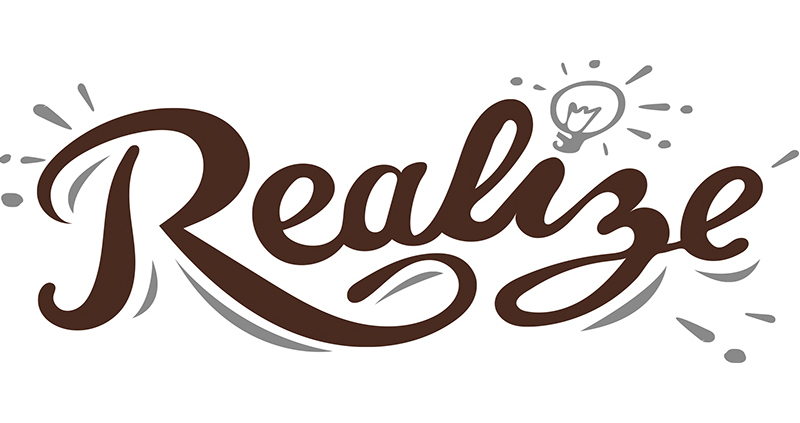 Dates: Wednesdays from February 13, 2019, till April 3, 2019. 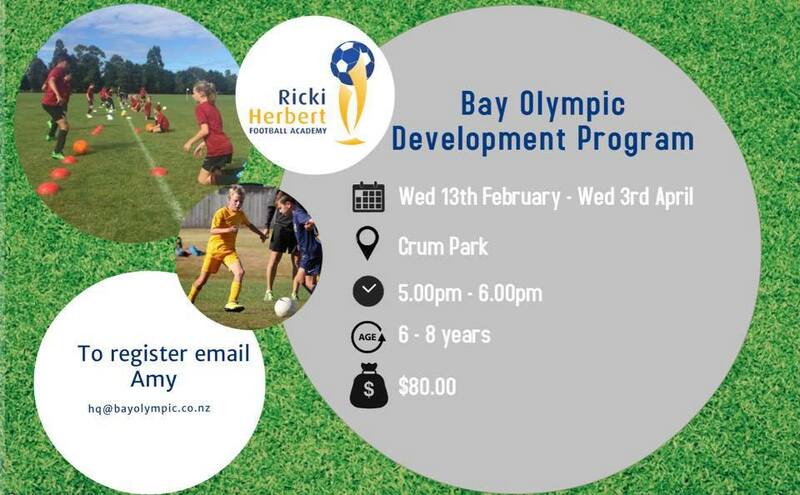 Click here to visit Bay Olympic’s website where you can register online for this programme. Alternatively, you can contact the club by emailing hq@bayolympic.co.nz.